Happy Birthday, RT! 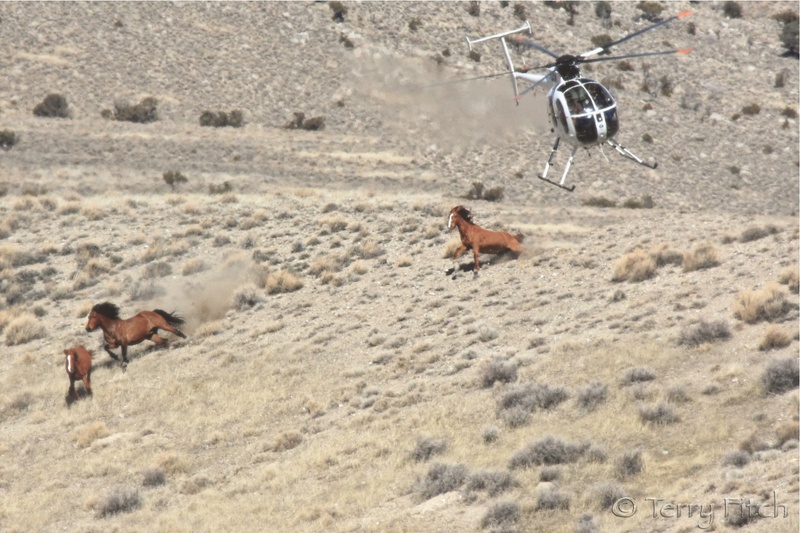 Thanks for all you do to save the wild horses and burros. Take a day off and have some Wrangler Iced Tea with your birthday cake! Happy Birthday RT! And, Thank You. Have a wonderful Birthday, and thank you for your tireless work to help our iconic American grazers! Happy Birthday Horse Warrior! 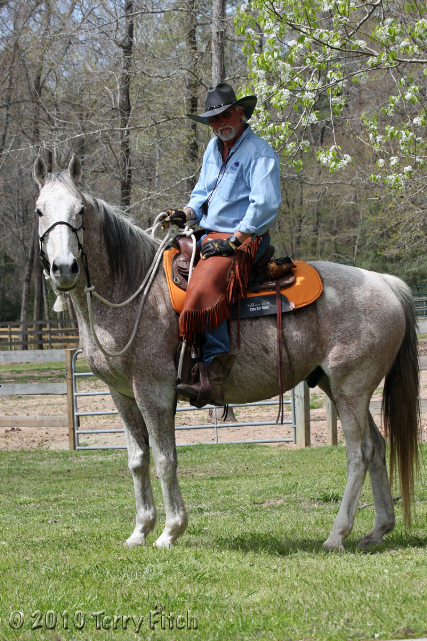 Thanks for all you do for our beloved horses. Happy birthday, RT – and many many more! Happy birthday RT! 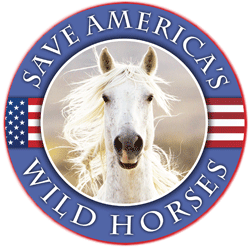 😀 And thank you for everything you do to educate the public about the plight of our beloved wild horses and burros and what we can do to help them. Happy Birthday and many more! Enjoy all your critters on your special day!! Make sure and blow blow out all of the candles too!! Happy Birthday! Wow, Am I ever glad You were Born. Your making an Impact and like most of Us your Speaking out Against Travesties for those Who cannot speak, so on Behalf of All horses may I say, Whinny, winney……nicker, sniffle whinney whinney! Loosely translated….happy hay day….I think they meant Birthday. Well Ill say it myself thanks RT for All youve done And Happy Birthday! And I just read a Fortune Cookie, It says….May Doink Fall in a warm Pile of Fresh Manure and Make You Smile for the rest of your days. I thought youd like that one, I think Ill frame it. Happy Birthday, R.T., and many more. Happy birthday RT. MANY MORE. RT, you deserve Best Birthday Wishes, Neigh for All You Do!!! Happy Birthdat RT, my fellow Piscean ! Have a great one RT and keep ’em coming.